LuLaRoe recently announced a two-year collaboration with Disney. 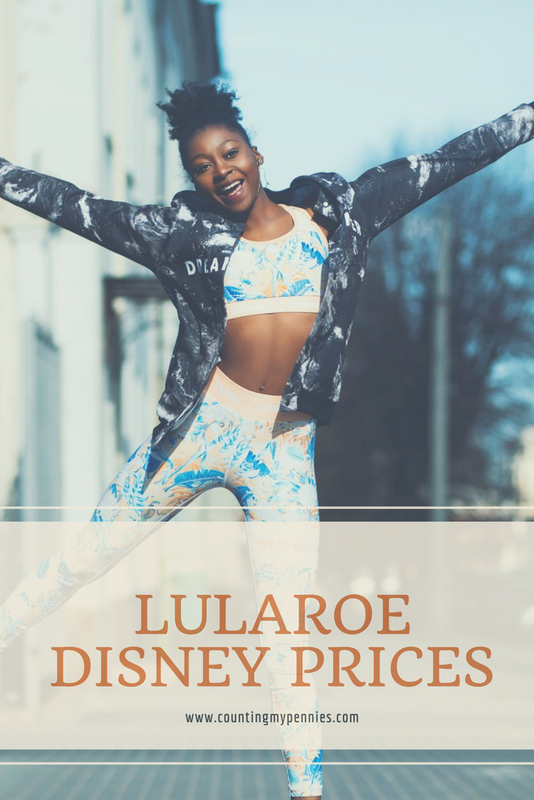 We all knew that the LuLaRoe Disney prices would be more expensive, so I can’t say that I’m surprised by the new price list that just came out. Considering that I think the items are already overpriced for the quality you’re getting, the LuLaRoe prices for the new Disney items just isn’t worth it. Of course, the consultants won’t tell you that. In some cases, the markup isn’t bad. Kids leggings go up to $1. So if you think that $23 is a reasonable price to pay for a pair of leggings for a kid (I certainly do not), then what’s one more dollar? The Cassie skirt only goes up to $3. Not terrible. But then there are the ridiculous markups. An extra $10 for a Carly dress? In my opinion, the Carly dress is just a giant oversized t-shirt. Sure, if styled right, some of them can be cute, but I’m not paying $65 for a glorified sleep shirt, even if it does have my beloved Mickey Mouse on it. The Irma top (a slightly different shaped oversized t-shirt) increases in price by $9. The Randy shirt at least has some structure to it, and it goes up to $8. Leggings, the product for which LuLaRoe is known, increase by $5 for the adult sizes. So now they’re asking you to pay $30 (plus shipping and tax, depending on where and how you buy) for a pair of leggings that they admit are prone to tearing. Don’t get me wrong. I’m a Disney fanatic. I own multiple Disney t-shirts and I go to the parks at least once a year. But my t-shirts? They were all bought at places like Target, where you can buy a cute Disney top for under $20. Also, while you can technically wear LuLaRoe items in many different settings (though I am personally still against leggings as pants), I’m not sure that adults should be regularly wearing Disney-related items. As casual wear, on vacation, around the house, sure, wear what you want. But if I’m paying $65 for a dress, I want to get some use out of it. I think some people were hoping for a quality increase with this new Disney line, but we have heard nothing of the sort from LuLaRoe. (And based on some of the photos I’ve seen, the styles aren’t exactly what I would consider more attractive either.) So the question is whether or not you want LuLaRoe Disney prices for low-quality merchandise simply because they feature Disney characters? I’m interested to see the items that come out with this new collaboration. 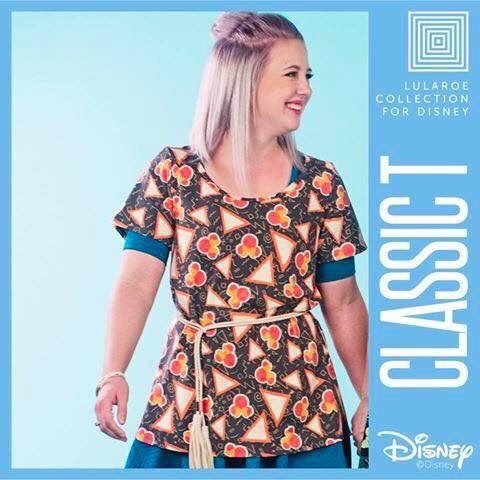 I have a feeling that these will be much like a lot of the other LuLaRoe items – certain patterns fly off the virtual shelves while consultants are stuck holding on to the uglier ones, unable to move them regardless of any Disney affiliation. The more I read about LuLaRoe, the more I think that this was a company that grew too big too fast. Their initial products were nice – made in the USA and higher quality. But now, as items are rushed to market and they’re looking to make an even bigger profit, the quality is suffering. 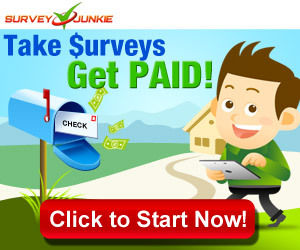 And not only are the customers paying for it, but the consultants are paying for it as well. If you’re considering selling LuLaRoe, do yourself a favor and do some serious research. Look at all the consultants hosting “Going Out Of Business” sales and ask them why they’re leaving the company. I think you’ll learn quite a bit. Unlike the quality and price that Spectrum offers. It is another story of collaboration and coming together but with reliable and economical services. So I am a drowning consultant, and I am hoping BIG time that this collaboration will help us consultants get back on our feet and start selling more. If not, I too will be going out of business because I am WAY over my head in debt from LuLaRoe. I see you have made it ypur norm to Be negativE about lulaore. Yes, i am a consultant, but not a nig numbers, just a step above hobby really… but from ypur post about the quality (yes, the typical, what, 3-5% have quality issies. WIth the hige amount of sales, ans it’s crazy high amount of sales on social media, ypu are gonna hear a ton more about the Very typical quality issies of items then say, Target, but alas, ypu chose to capitalize on a chance to go negative. As for ypur amelia shrinking 4 inches… while that is crazy rare, lucky lularoe, it happened to a lady with a tend toWards the negative, and the talking about it. Bad luck. And i have tried a TON of womEns dresses in the “t-shirt” variety, and Either they shrink, or they are cut off or wrong fr my figure… No one has ever told me i looked luke i was weAring a nught shirt while wearing one… but i HAVE gotten a ton of compliments. So if count yOur pennies means bash what yph think is too expensive, and not choosing to write in a positive way, then i hope i dO not run acRoss you blog in my pinterest searches again. Choose joy, be positive, be kind… it IS a choice. And free too. Ok-it all looked LIke capitals when i typed it out and many of those typis were not there cuz i DO proof… ? penny, are you mentally ill? I agree with you Megan that the products by lulaore were very nice in the beginning and I am very excited about this collaboration with disney. Even though the products are slightly expensive I think I will still buy an article or two! WELL, I GUESS INCREASE IN PRICE IS JUSTIFIED AS IT’S A COLLABORATION WITH DISNEY. I MEAN IF YOU ARE A DISNEY FAN YOU CAN SPEND FEW MORE BUCK FOR YOUR FAVOURITE PRODUCT THAN A NORMAL PRICE. a GREAT COMPARISON WITH DETAIL ABOUT THE COLLABORATION IN THIS ARTICLE. the author has JUSTIFIED why the prices are high; it is a COLLABORATION with Disney, and i don’t know anyone who DOESN’T like disney. i hope by this COLLABORATION we would be able to increase sales at our store. Thanks for a great article megan! I fail to imagine how colorless our lives would be without Disney. They come up with great collaborations like this and help families create wonderful memories. Thanks Megan for the update in the price hike by Lularoe and with this new collaboration with Disney it already expected and the loyal customers for both Lularoe and Disney won’t bother this as this is the quality and brand name association which I think matter most the happiness and feel good factor by the customer is more important for them.